Remember Utica’s “A Good Old Summertime” festival? Two local event planners and long-time radio employees are helping to resurrect a new, modernized version of the city’s beloved, longtime former summer street festival. 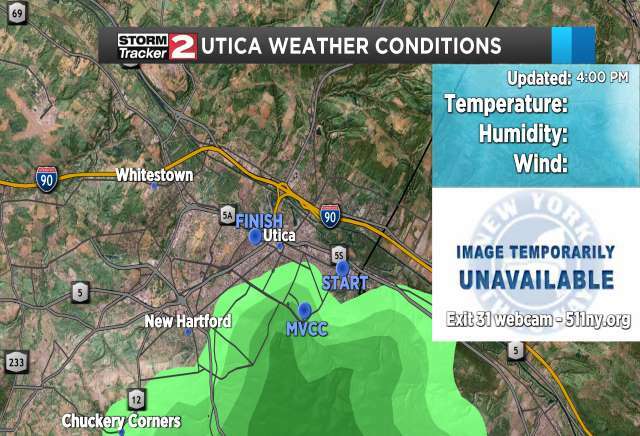 UTICA – Remember Utica’s “A Good Old Summertime” festival? Two local event planners and long-time radio employees are helping to resurrect a new, modernized version of the city’s beloved, longtime former summer street festival. They joined Mayor Robert Palmieri on Thursday to announce “Utica Summerfest,” which will take place from 4:30-8 p.m. June 21-23. While Good Old Summertime was five days long, eight hours per day, Utica Summerfest will be three days long, three-and-a-half hours per day. Organizers of the event say that means less disruption to the neighborhood and less downtime throughout the festival. The entertainment and activities available will also be much different from the old event. Some of the highlights will include street performers, a beer and wine garden, food trucks and crafters/vendors. Utica Summerfest will be held on Genesee Street between Elizabeth and Blandina streets. 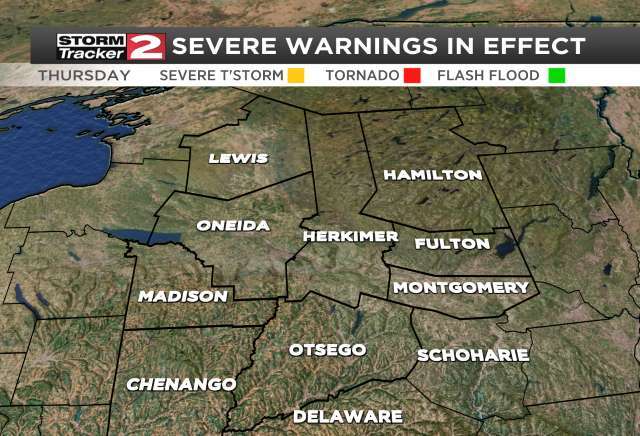 Utica officials say that more information will be released as the event gets closer.